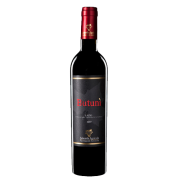 Turan is a complex, Aleatico wine with grapes that mature on the trellises. The temperature and humidity are controlled daily until the grapes are perfectly dried out to make wine. The permanence on the skins is for a longer time. The wine grapes elevation is made on steel barrels as a stylistic choice. DRYING OUT: The grapes mature on the trellises with the temperature and humidity controlled daily. WINEMAKING: Carefully monitored temperature, maceration on the skin for about 12 days, with a delestage and three manuals pumping over every day. 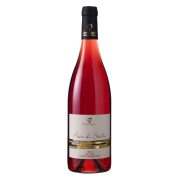 Sight: Very consistent and deep colour with the typical Passito’s wine tones. Smell: Powerful, rich in floral perfume (dried violets) and fruity (sour and black cherries jam). 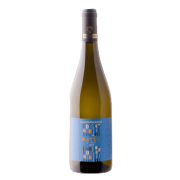 The result is a perfect balance between sweetness and acidity. It’s better to drink it cold, at 11°/13° degrees. 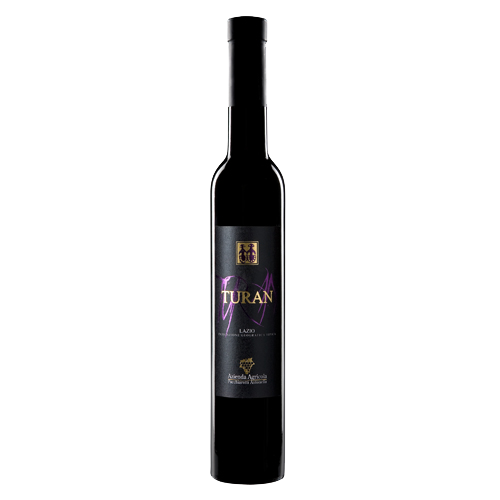 Turan is the perfect wine to serve with cakes, refined pastries, dried fruits, and chocolate. 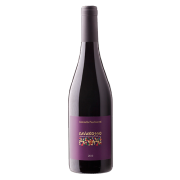 Interesting is the ideal match with matured, herbs and spicy cheese. We can definitely define the Turan as a beautiful meditation wine.